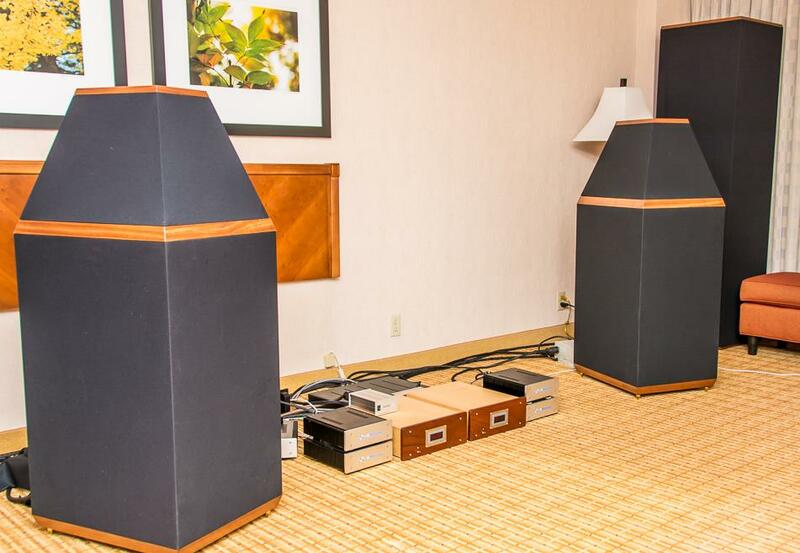 The Allsonics Allure loudspeaker system uses Great Plains Audio compression drivers and low frequency transducers. They are $4,950/pair. The matching Momentum sub-woofers also use our our famous 416. Read the Part-Time Audiophile review of the Allure loudspeaker system.